There are winners and losers in gambling, however, even the winners can be losers if their taxes aren’t paid. 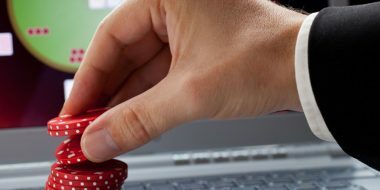 Any money you win wagering or gambling, whether online at the Vegas Palms Online Casino, or at a local racetrack, is considered by the IRS to be taxable income. 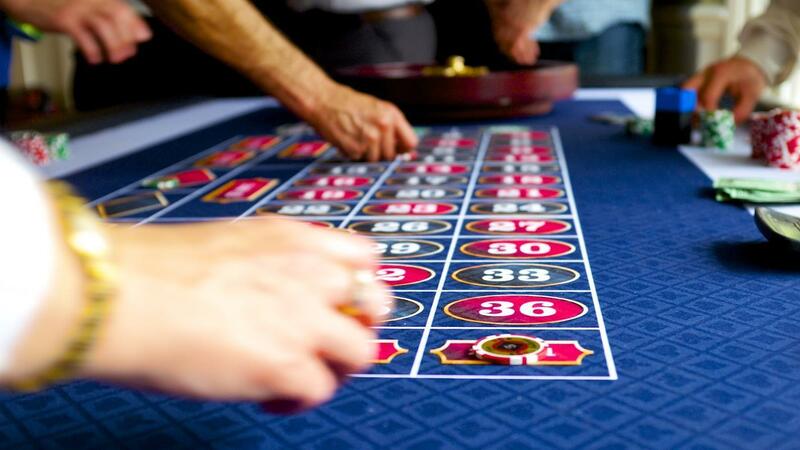 There are certain special rules that apply to gambling income, and strict requirements for recordkeeping. You may, however, be able to deduct gambling losses. Gambling income is just about always taxable. This includes any cash and the fair market value of any items you win. Gambling winners by law must report all their winnings on their federal income tax returns. Depending on how much you won, you might have one or more Forms W-2G. This reports the winnings amount, plus how much tax was withheld if any. You’ll need these forms to make your tax return. Even if you don’t get a W-2G, you must report all winnings. How Much Tax do you Pay on Winnings? Any other wager if the winnings are at least 300 times the amount of the bet. If you win something such as a trip or car, you’ll be responsible for paying taxes on the fair market value of each. 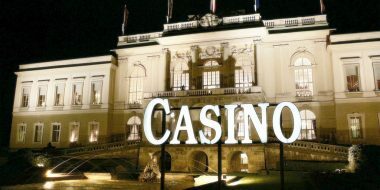 Are Taxes Withheld from Gambling Winnings? Depending on the kind of gambling and the amount of your winnings, the payer or establishment could be required to withhold income taxes. 25% is usually the amount needed to be withheld. Sometimes, a backup withholding of 28% is needed instead. You’ll be sent a Form W2-G from the payer if tax is withheld from your winnings. 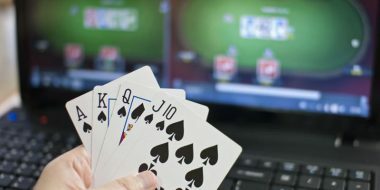 Can Gambling Losses be Deducted? If you itemize your deductions, you can deduct gambling losses. You can do so only up to the amount of your total winnings. Usually, you must report your winnings and losses separately, instead of reporting the total amount. Losses from gambling are deducted on Schedule A as a miscellaneous deduction. They aren’t subject to a 2% limit. This means you can deduct all your losses up to how much you won, not just the amount over 2% of your adjusted gross income. What Kind of Reports do you Need to Keep? You need to keep detailed records of your gambling losses and winnings, per the requirements of the IRS. Keep any related documents, including tickets, receipts, statements, payment slips, Form 5754, and Form W-2G. 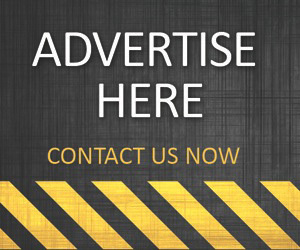 You must be able to prove your losses and winnings if you want to deduct your losses. It is suggested by the IRS that you keep a diary or log of your gambling. With this, you view your transaction history any time you need it. If you do an efile tax return, you won’t have to send any W-2Gs or other documents to the IRS, however, you need to keep records of them in case you are audited. Vegas Palms Online Casino is a fun and popular choice for online better. 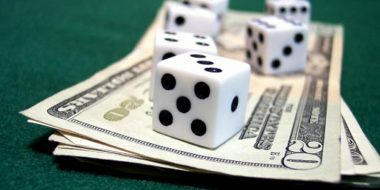 Now you know what taxes you will need to pay on your gambling profits, and what to keep track of for recording purposes.